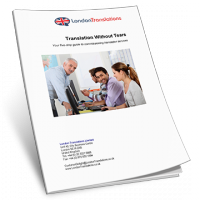 I am writing to thank London Translations for you and your teams impressively fast and accurate service you have provided to us over this year for our work project in Angola, sometimes with great time restraints always handled so efficiently. The customer service is of an excellent quality of being personal, friendly and so professional. 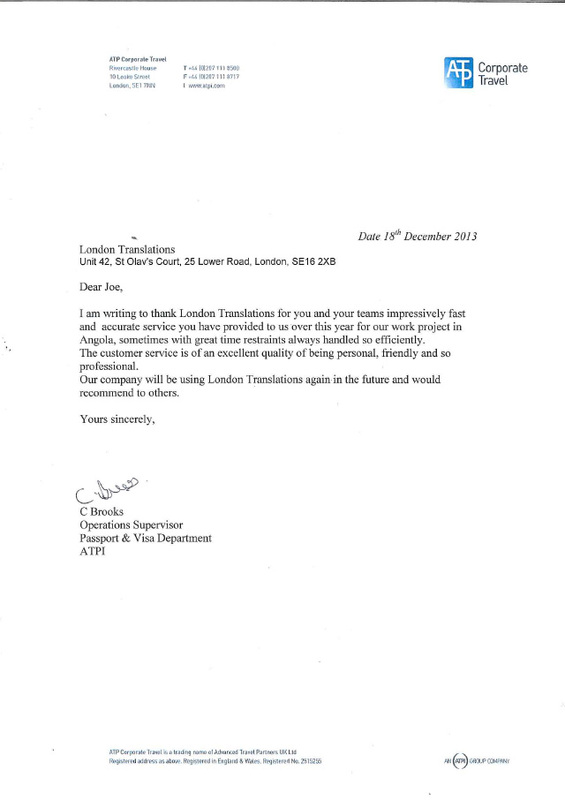 Our company will be using London Translations again in the future and would recommend to others.